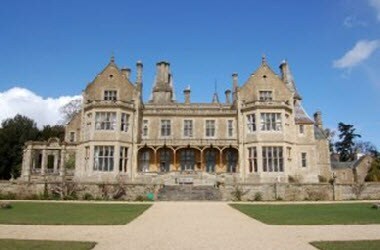 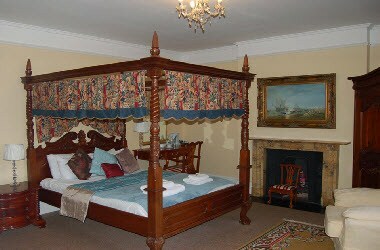 Orchardleigh House is a romantic Somerset Estate 10 miles south of Bath, with a magnificent Victorian Stately Home, an Island Church, 18-hole Golf Course and plenty of accommodation. 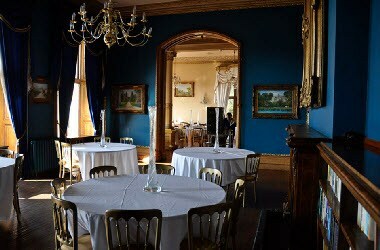 The Parish Churches have a capacity for up to 150 guests. 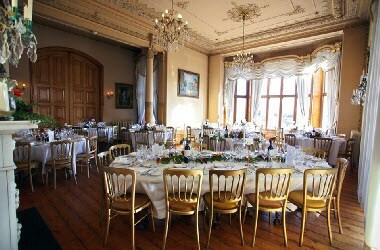 Banqueting in the House for up to 165 guests and Superb stylish marquee for up to 400 guests. 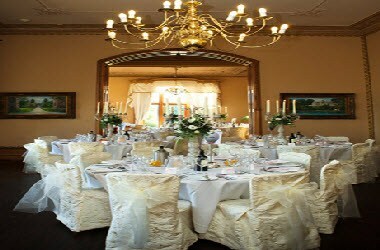 Accommodation is available for up to 165 guests on the Estate with magnificent rooms in the main House together with superb Estate Lodges and Cottages.